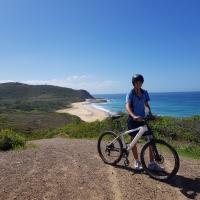 Glenrock State Conservation Area provides excellent opportunities for mountain bike riding, with 14km of purpose-built bike trails and 20km of linked management trails in the northern section of the park.The mountain bike tracks will take you on a windy ride through open forest and woodlands and, in combination with the trail network, provide access to Burwood Beach, Leichhardt's lookout and the waterfalls. Review: Trails were a blast and the views were incredible. Will be back for sure! Review: Great ride today. A bit dusty with the expected damp areas in the low lying tracks. 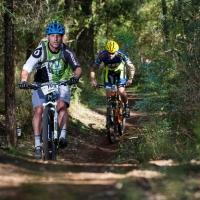 Review: All the fire trails have been graded and some serious water bars have been made. Good for jumping. However it has made the dirt loose and dusty. A good day of rain should compact it and will be good as gold. The single trail is as good as always with the NPWS finally getting around to spraying the grass at seismic. Always a good ride. 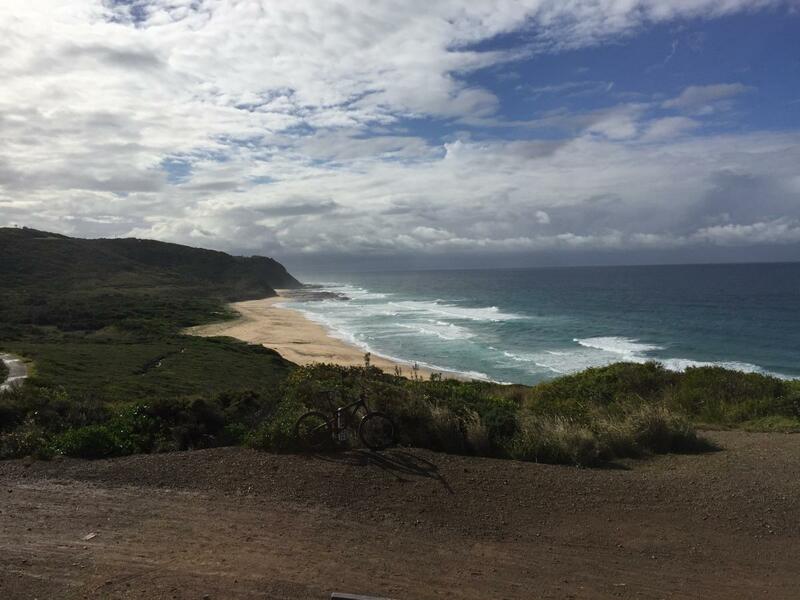 Glenrock State Conservation Area MTB Trail 4.29 out of 5 based on 7 ratings. 7 user reviews.